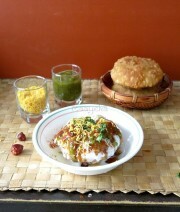 Spicy tomato stew with moth sprouts and topped with Indian croutonsMisal Pav is a very popular street food/breakfast from Maharashtra. 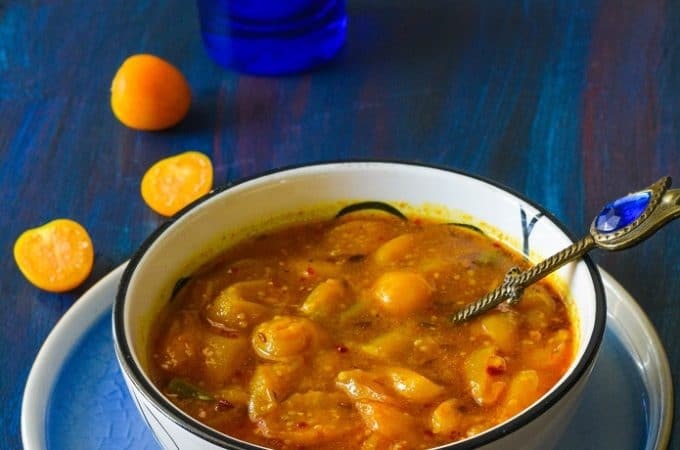 Healthy and spicy, there are a few different versions of making this, depending on the region. 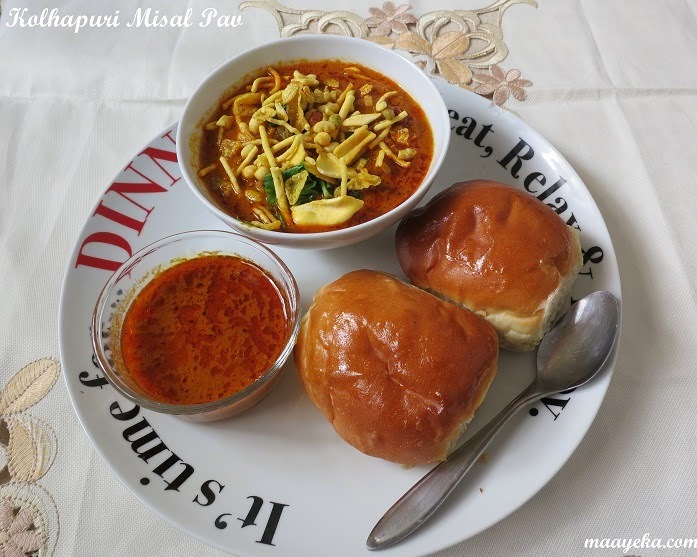 Misal is a medley of sprouts, a spicy broth and a crispy topping, served with fresh sweet buns (pavs). I’ve never had misal pav before but had been wanting to try this from a long time now. 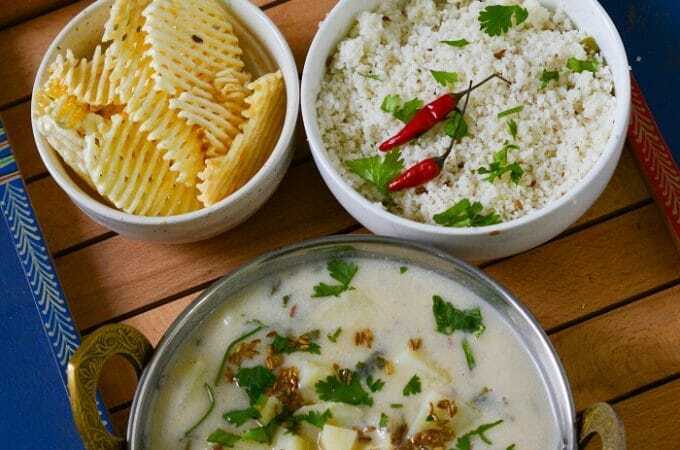 A few days back I found this recipe in one of my old dairy, and I tried it immediately. I had no clue its such a wonderful dish, and will surely be making this more often! 1. Freshly ground spice mixture. 3. 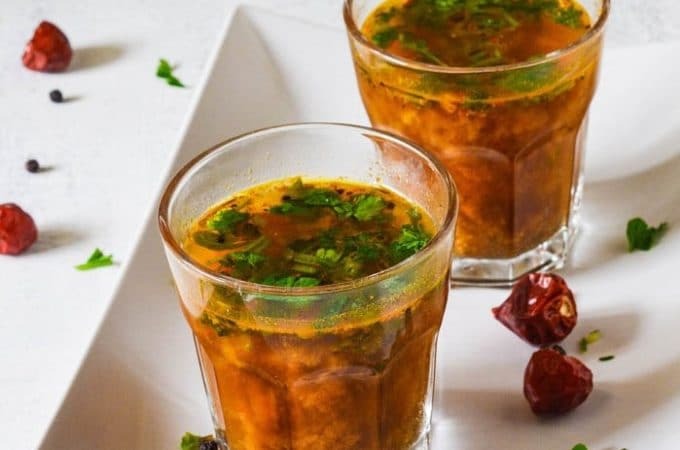 A spicy and tangy tomato broth (kat). 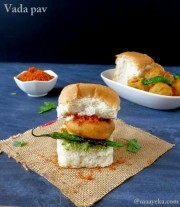 The three are then topped with Indian fried savory mixes (namkeen/farsan), which is then collectively called as Misal, and served along with fresh sweet buns (pavs). 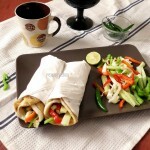 This recipe may look daunting because of its length, but is actually a very quick and easy to follow recipe. 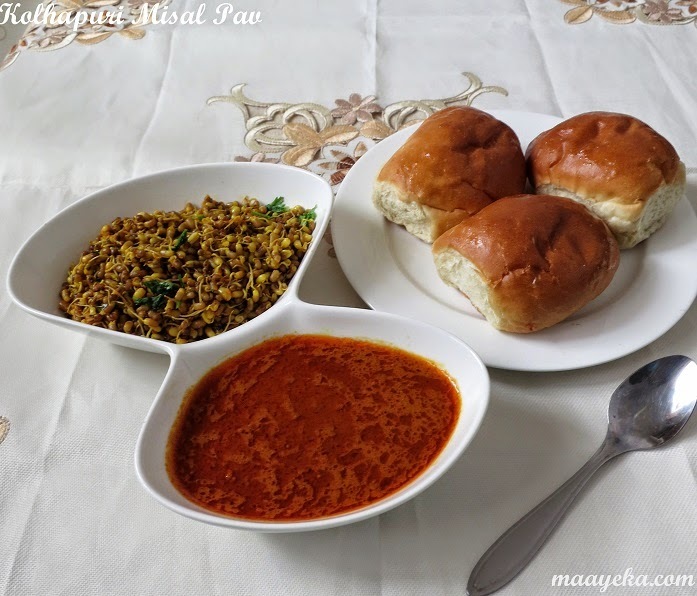 Enjoy my version of hot and spicy Kolhapuri Misal Pav! 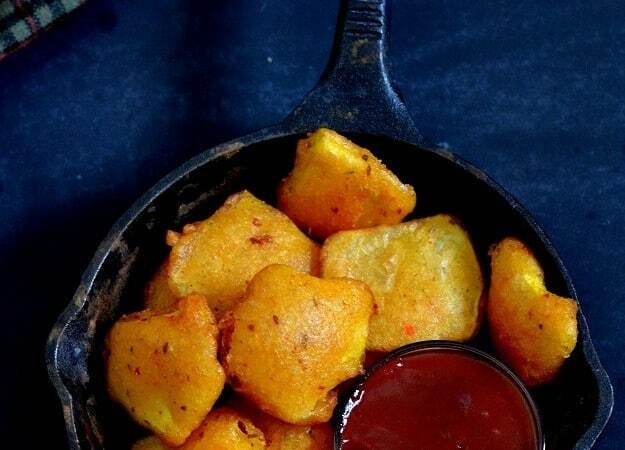 Heat a tsp oil in a pan and add all the spices listed under For the dry spice mix (masala). When the cloves start swelling up, remove the spices and grind to make a fine powder. 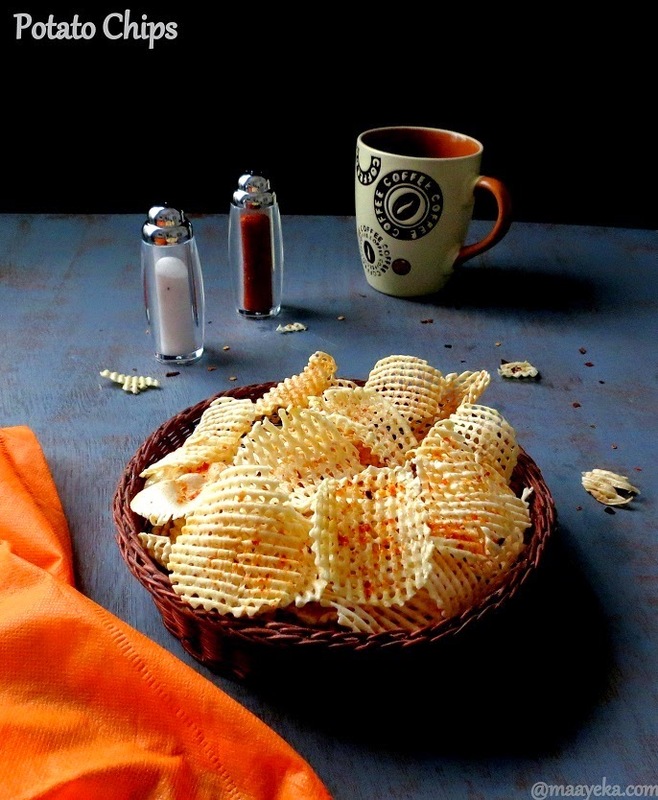 Take out in a bowl and keep aside. Wash and pressure cook sprouts* with 2 glasses water for 2 whistles or till almost cooked (al dente). 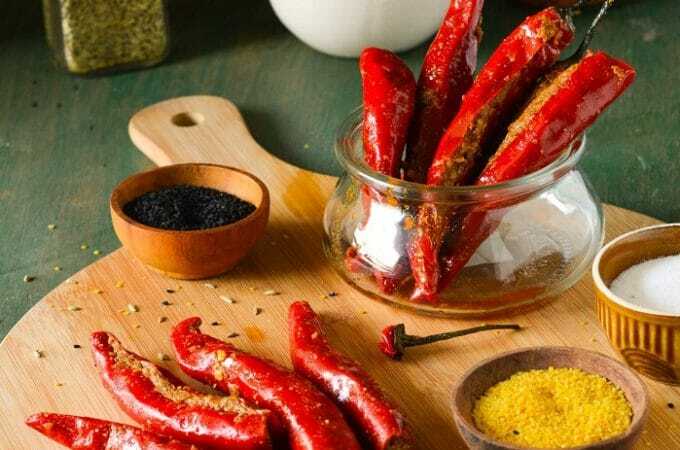 Heat 1.5 tbsp oil in a pan and add mustard seeds and cumin seeds, and when the seeds start crackling add asafoetida and curry leaves. Now add turmeric and boiled sprouts, then add salt and chili powder, saute for few seconds. Add 1 cup water, cover and cook till water almost dries up. 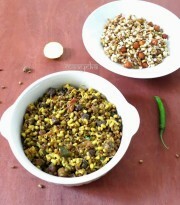 Grind tomatoes, kashmiri chilies, tamarind and the roasted dessicated coconut together and make a fine paste. Heat 4 tbsp oil in a pan and add the tomato paste and saute till oil separates from the sides. Now add the dry masala, misal masala**, chili powder, turmeric, jaggary, salt and 3 cups of water. Boil the broth for around 3-4 minutes. 1. Take a individual serving bowl and then add sprouts, pour the hot broth on top, depending on how spicy do you want your misal to be. 2. Garnish with Namkeen Sev/Farsan and chopped fresh cliantro. 3. Serve with sweet buns/pavs and another small bowl of just kat/broth. Wash and soak 1 cup moth beans overnight in 4 cup water. Next day drain the water ,cover with a muslin cloth and keep covered for 2 days to sprout them. 2-**Misal masala, is easily available in Indian stores and you can substitute it with garam masala. 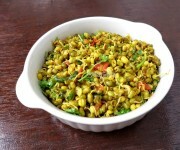 3-You may substitute moth/matki sprouts with mungo (moong), black gram, dried green peas or with mixed sprouts. 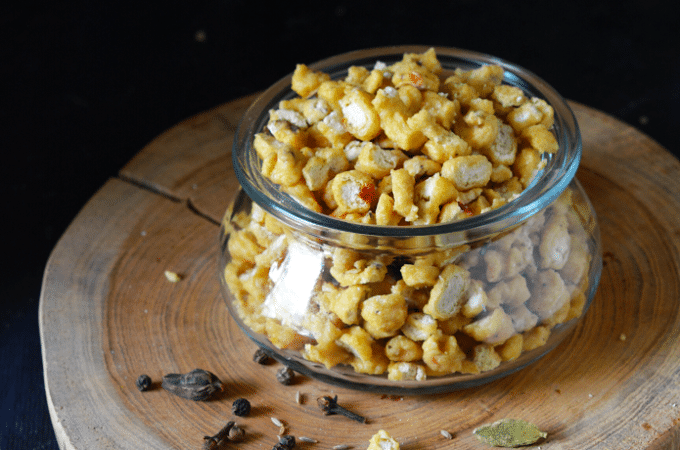 4- You may also add some boiled potato cubes, crispy potato chips, roasted salted peanuts on top of the misal. 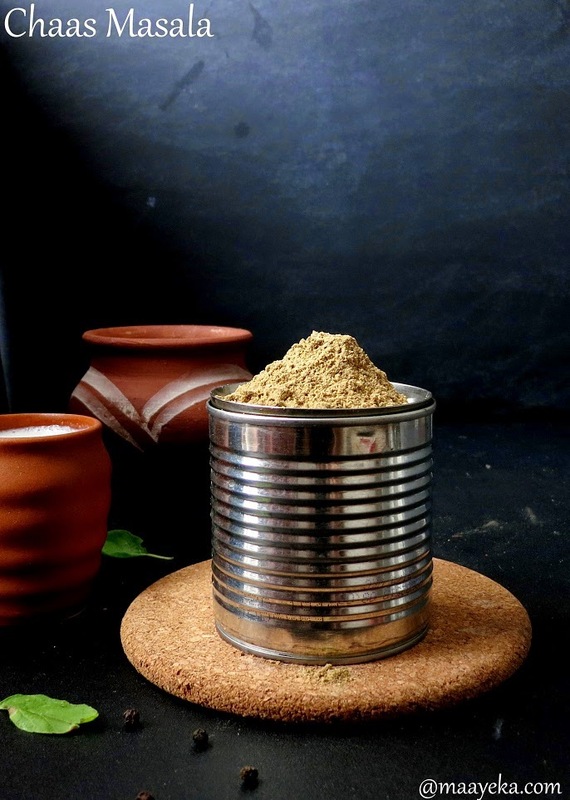 5 -If you are short of time then you may use readymade goda masala or Kolhapuri masala instead of freshly roasting and grinding the spice mix. 6 -Add yogurt and sweet chutney if you find the broth a bit too spicy for your taste. 7-Misal also tastes great with steamed rice . I'm planning to cook this from a long time , but never got the chance. After seeing your post I'm tempted to eat this more and I want to eat now only.. 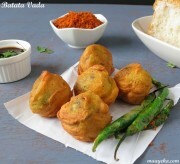 I think tomorrow at any cost I should try this recipe.. Very very tempting..
My mouth is watering just seeing this!! 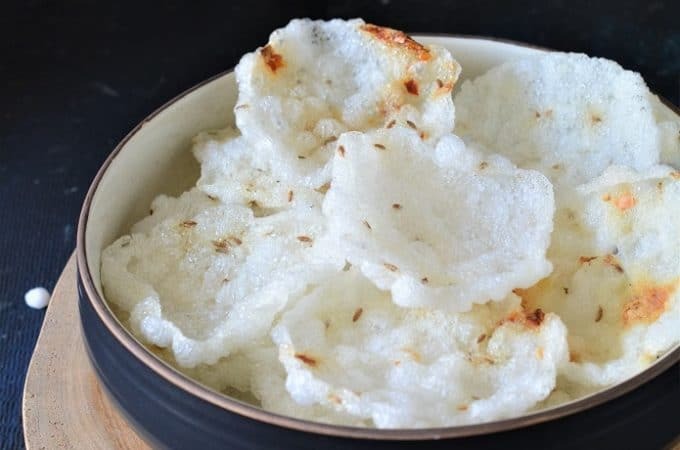 This is one of my favorite food and your recipe looks awesome! Look so nice, feels like grabbing. Love misal pav. Can you please tell me where you got the dish with dinner written on it? Tempting picture, but the list of ingredients are scaring me! 🙂 shall finish the whole plate if somebody else makes it… Hahaha! Wow! that whole platter looks fabulous dear. I love this kind of street foods very much. Looks authentic and yummy! I too prepared this recently for the Snc challenge which meena ji posted..we enjoyed It. 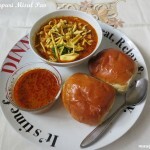 Anyone will go crazy on seeing this beautiful misal pav, makes me hungry.